Wondering who has registered for the conference? View all currently registered attendees using this report! 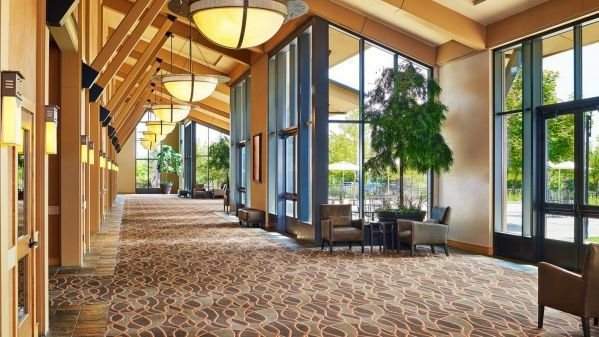 Use this direct link: Book your group rate for CASBO 2019 Annual Meeting. Special event rate subject to availability. 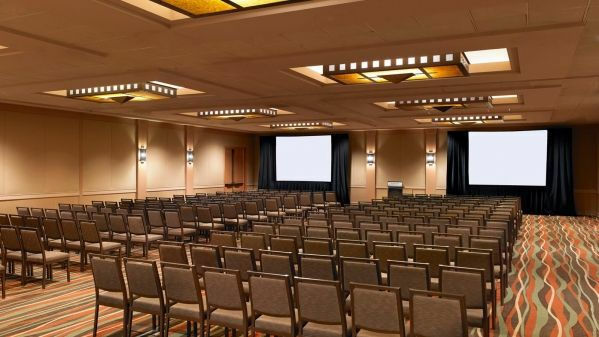 -or- contact the Westin directly via phone at 303-410-5000 to book your room. Be sure to mention that you are with the Colorado Association of School Business Officials to obtain the group rate. Bookmark this page and check back often for the latest news.